Alan Pardew has said that winger Gabriel Obertan will be ready to face Manchester United, as Newcastle United will welcome the title challengers. Manchester United and Newcastle United played each other early on in the season at Old Trafford, in a match that was highly controversial. Manchester United felt aggrieved after Newcastle United snatched a point from a penalty, which never should have been given. Hence, they are expected to be pumped up for the match against Newcastle United, whose form has really nosedived since the defeat at the hands of Chelsea. However, Alan Pardew will be able to call upon the services of former Manchester United winger Gabriel Obertan, who has been excellent in some matches for the club. Recently, he was criticised for his below par performance against Swansea, but manager Alan Pardew has backed the French winger to deliver against his old team. Gabriel Obertan has a number of positive qualities including explosive pace and skill, he found opportunities limited at Old Trafford. 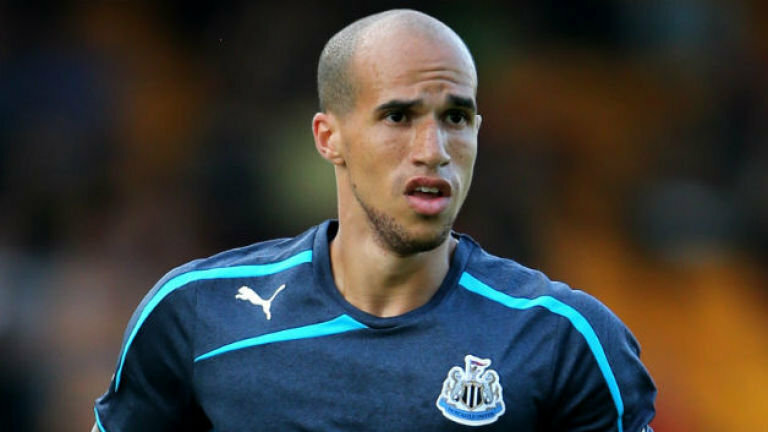 Since moving to Newcastle United, Gabriel Obertan has been a far more accomplished player due to the increased confidence as a result of the regular game time. “Gabriel’s fine – fortunately, we’ve come through Liverpool unscathed. We were a bit worried about Gabriel’s toe after Liverpool, but he seems much better,” manager Alan Pardew said ahead of the match with the Champions. 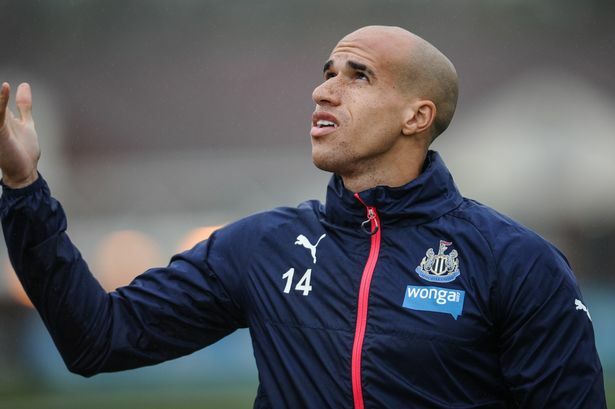 Gabriel Obertan has been suffering from injuries this season, but he will be fully fit and ready to take on Manchester United according to Alan Pardew. Obertan provided a sublime assist for top goal scorer Demba Ba in the match against Bolton. However, it was his only second assist since arriving from Manchester United. Alan Pardew will be hoping for much better performances against his old team, who are suffering from an injury crisis.